Injuries and body pain from exercising and workouts are inevitable. Whether it was caused accidentally, or if it was due to strain and overwork, everyone would need a cold compress and some medicine to manage the pain. Even your personal trainer need this too. 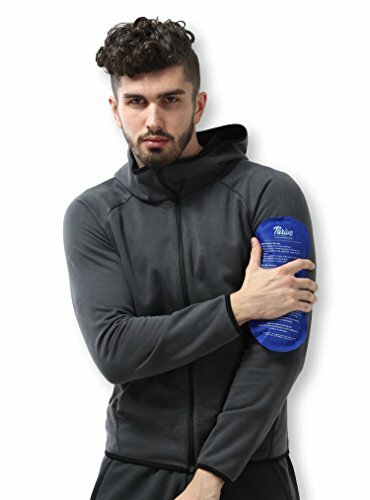 Get them this ice cold compress that will certainly be useful in your trainer’s personal first aid kit! Anyone who is physically active in exercising or sports can always be at risk of sustaining injuries or suffer joint pains and other types of body pain. Whether we like it or not, accidents are usually bound to happen – but even without accidents, our body could still experience pain due to overwork, stress and strain from excessive exercising and stretching. 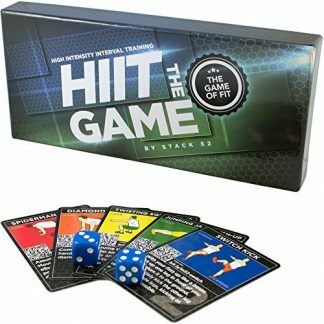 So give your personal trainer a surprise gift that they can surely use on the instance that they suffer body pains. Of course, even if they are the most fit and healthy people you know, their bodies are not immune to strain and overwork too. 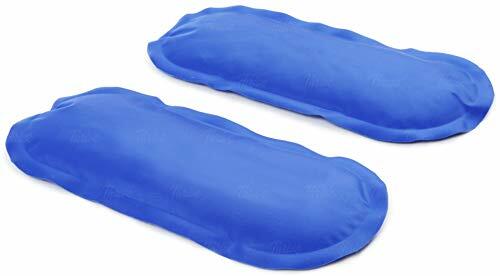 This Gel Cold Ice Pack can soothe injuries and body pain while taking up other forms of treatment. Just apply immediately after an injury to control swelling and inflammation of soft tissue. Crafted from durable nylon and vinyl fabric. 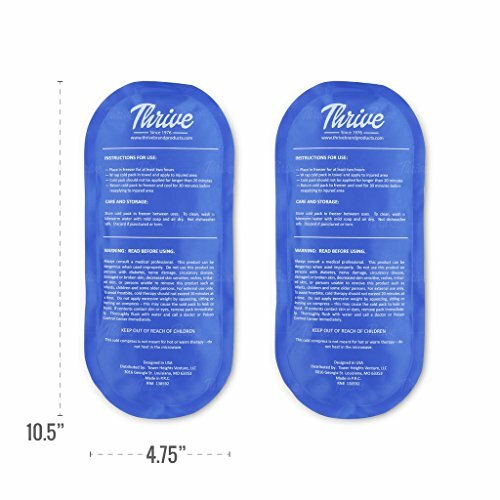 You will receive 2 gel cold packs that are filled with non-toxic gel. Dimensions: 10.5 inches long x 4.75 inches wide and less than 1 inch think. Each pack weighs approximately 0.5 lbs. 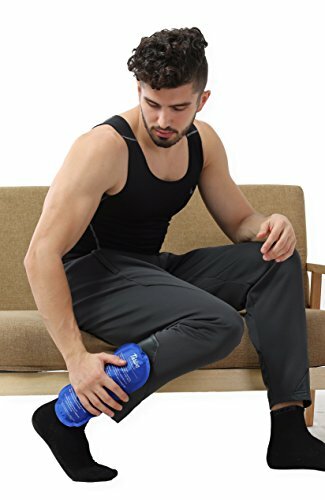 Can be used on nearly any body part: Shoulder, upper/lower back, knee, elbow, cervical, wrist, rotator cuff, head, eye, perineal, ankles and foot. 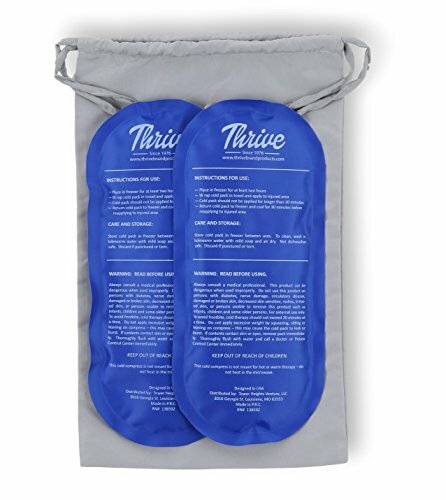 Delivers up to 30 minutes of soothing cool relief for aches and pains between refreezing. To reuse, simply place the pack in the freezer and it will be ready again in 20-30 minutes. Comes with a free fabric storage bag, made from polyester material and a drawstring closure. 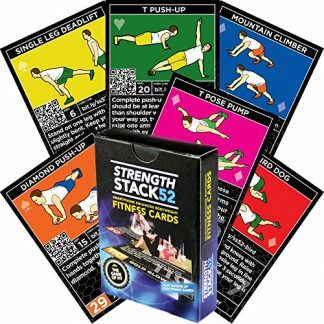 This makes it easy to carry around during gym sessions and training sessions (or even during outdoor activities). Guaranteed with 1 year warranty. Always remind your personal trainer that safety should always come first! 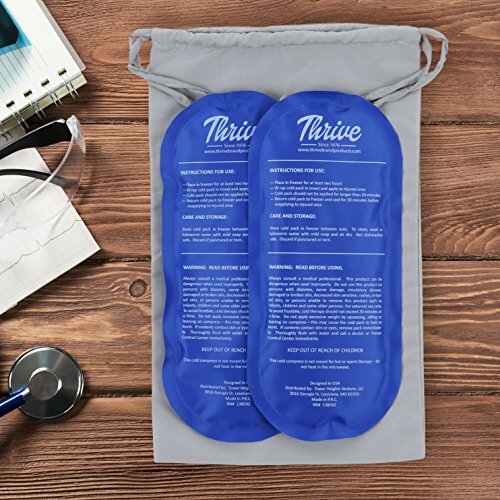 So whether they are out there doing their own routine, or just enjoying the outdoors through trekking and climbing, or if they are attending to clients for a training session, this gel compress should be a must in their first aid kit! 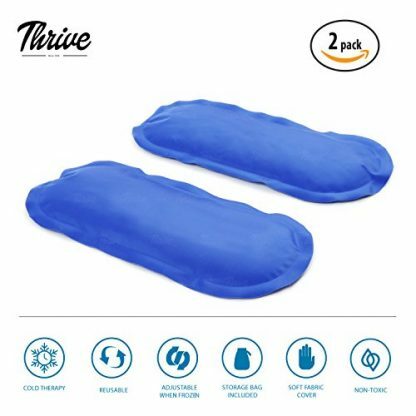 2 Pack – 10.5" X 4.75"